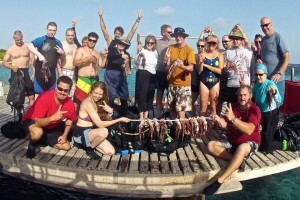 Is it a myth that the biggest lionfish are always in deeper waters? That these deep oceans are where the true giants live out their lives? We dive deep into the facts to explore another potential lionfish myth. 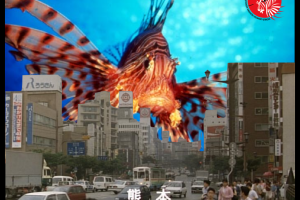 Do you know what Pterois volitans or miles means or how the lionfish got its name? 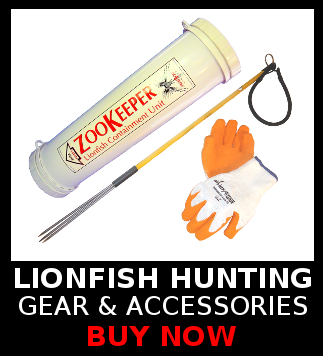 Ever wondered if you could starve a lionfish to death? 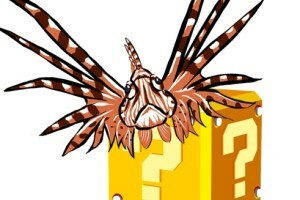 How deep can lionfish live? 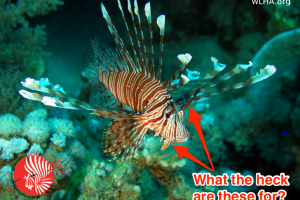 We answer obscure questions about the invasive lionfish like these and more!